By 2016 there will be an expected 192 million people shopping online in the U.S. Are you ready? WordPress isn’t just for blogging anymore. This full-featured content management system has the chops to handle ecommerce. Why? You get the ease of use that makes WordPress a favorite among clients and a single website for your site and your store—no awkward divide and multiple backend systems. You get the flexibility to do what you want to do. 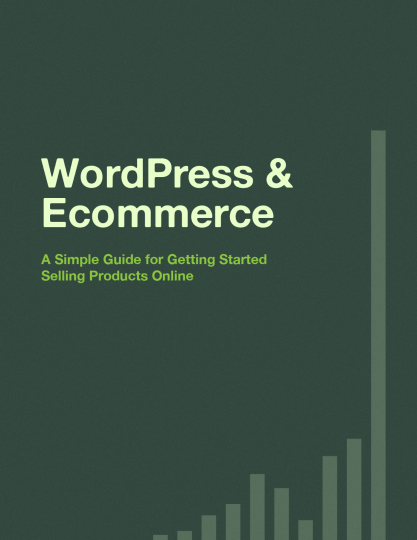 In this free ebook, we talk about how to make the most of ecommerce, exploring the ins and outs of using WordPress. We also cover details like shipping, taxes, payment gateways and offer best practices to help you get your shop started right.